MTSU nabs ‘blood battle’ troph.. 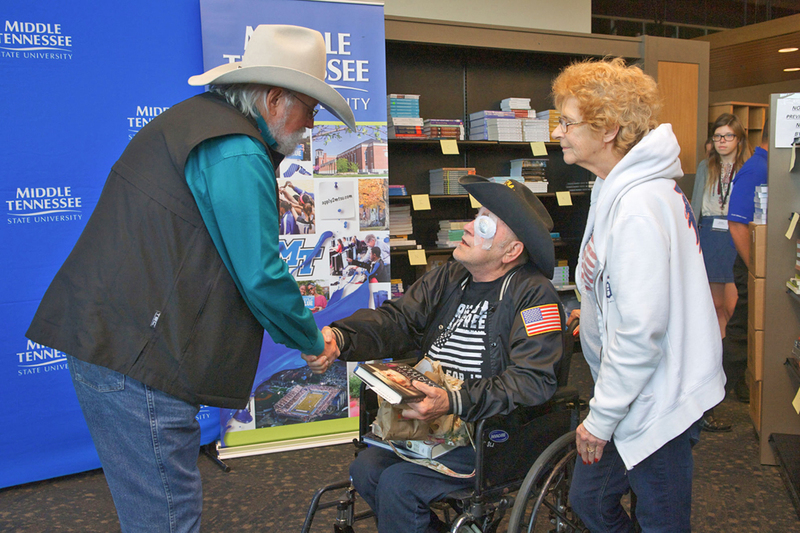 Legendary country music artist and MTSU supporter Charlie Daniels will sign copies of his new book, “Let’s All Make the Day Count: The Everyday Wisdom of Charlie Daniels,” from noon to 1:30 p.m. Wednesday, Nov. 14, at Middle Tennessee State University’s Phillips Bookstore, 1768 MTSU Blvd. The public is invited. Copies of the book will be available for purchase from the bookstore for $16.99 plus tax. Store manager Jeff Whitwell said copies of the book Daniels signed at MTSU in November 2017 — “Never Look at the Empty Seats: A Memoir” — will be available for sale for $24.99 plus tax. To find parking near the Student Union, visit https://www.mtsu.edu/parking/2018ParkingMap.pdf. All visitors are requested to use parking meters, obtain a permit from the Parking and Transportation Services office at 1403 East Main St. or print a visitor pass at https://mtsu.t2hosted.com. Visitor permits are $2 per day. 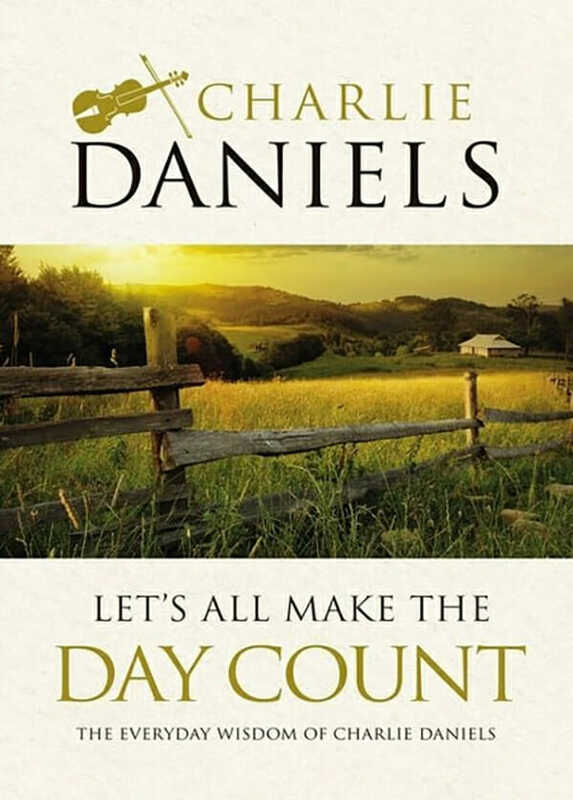 “I have leaned heavily on my personal journey and the times I’ve knocked my head against various walls through the years while learning life’s lessons,” Daniels said in a statement about the new book. The Charlie and Hazel Daniels Veterans and Military Family Center at MTSU is named for the Danielses. Through Daniels’ Journey Home Project foundation, which assists other not-for-profits in securing funds to benefit veterans and assist in their transition from uniform into civilian life, gifts totaling $220,000 have been provided to the center. The center is located on the first floor of the Keathley University Center and assists more than 900 student veterans and family members on campus this fall. The center’s goal is to assist current military, veterans and family members in their move from military to college, then from college to a successful career. The Daniels Center’s Veterans Transitioning Home is located in KUC Room 316. It works with Midstate businesses to help student veterans and MTSU students find employment and begin careers following graduation.